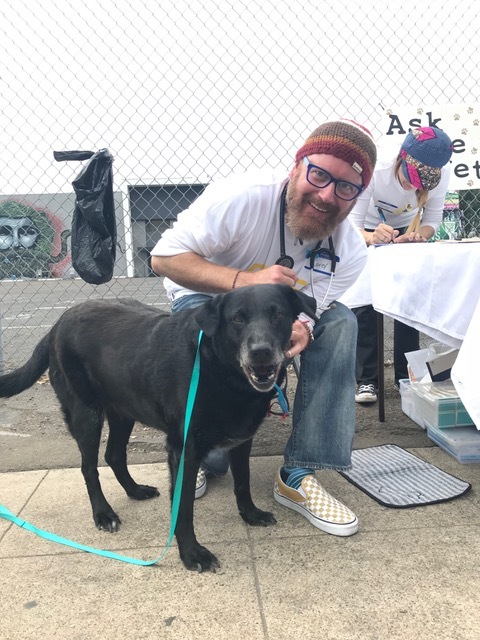 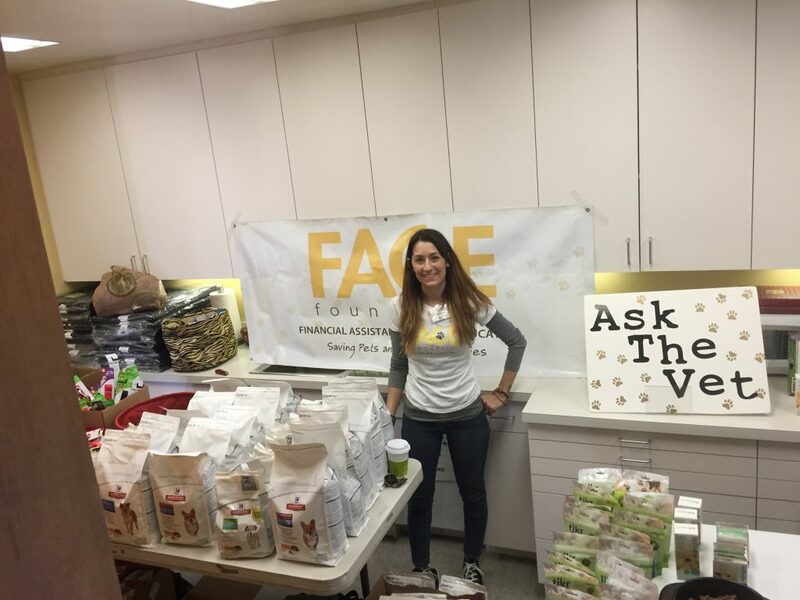 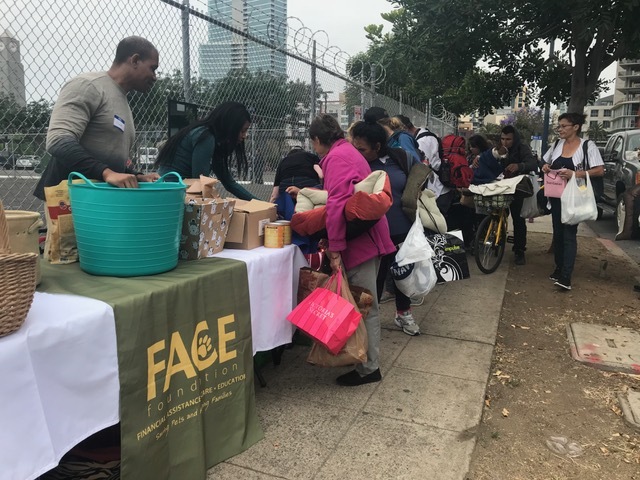 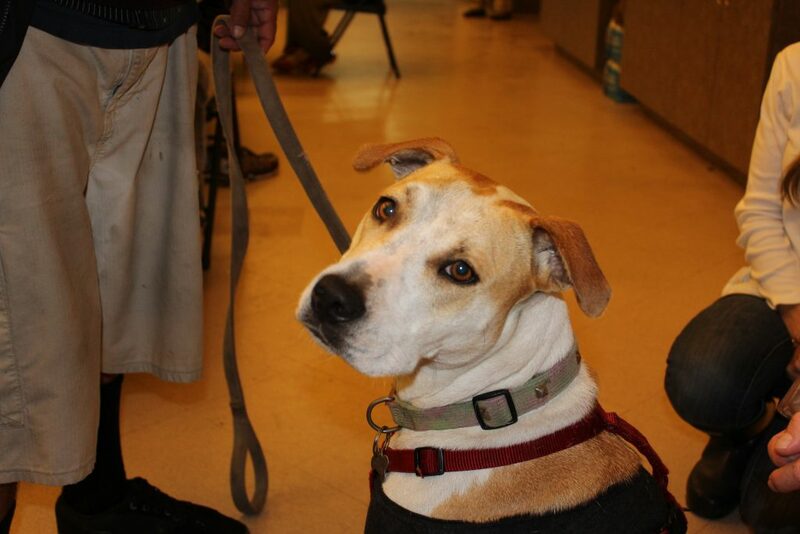 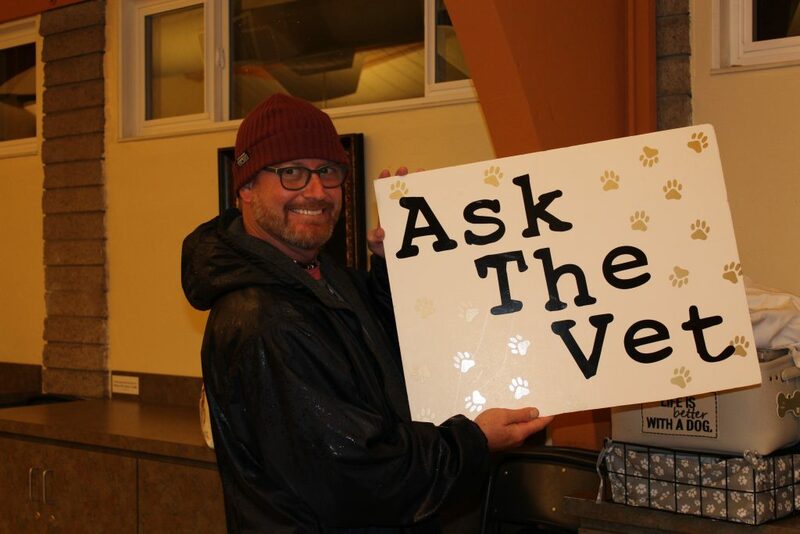 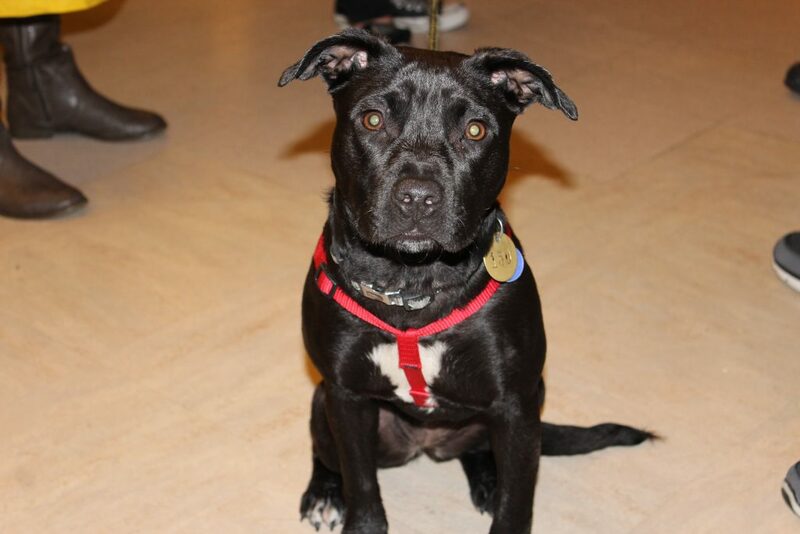 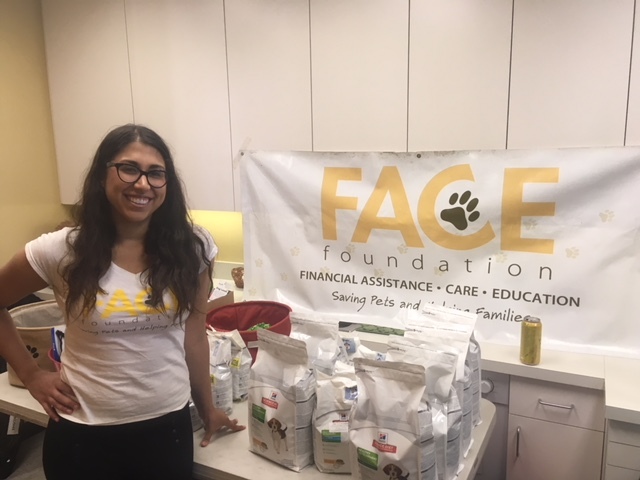 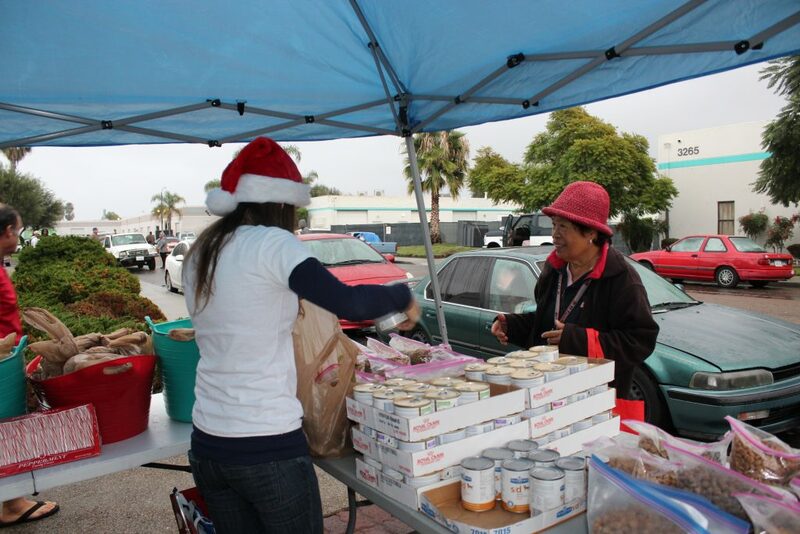 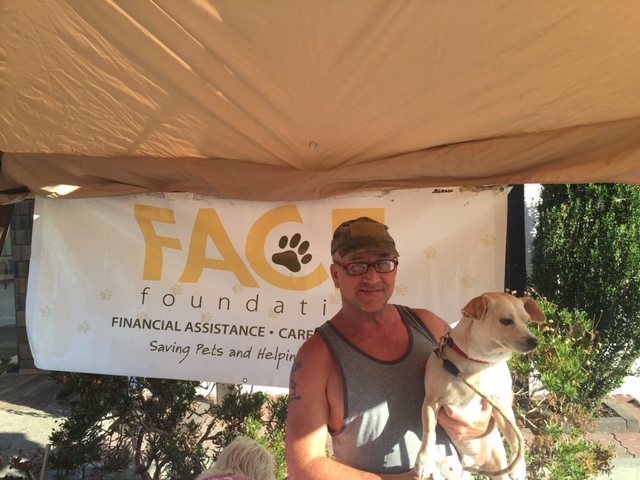 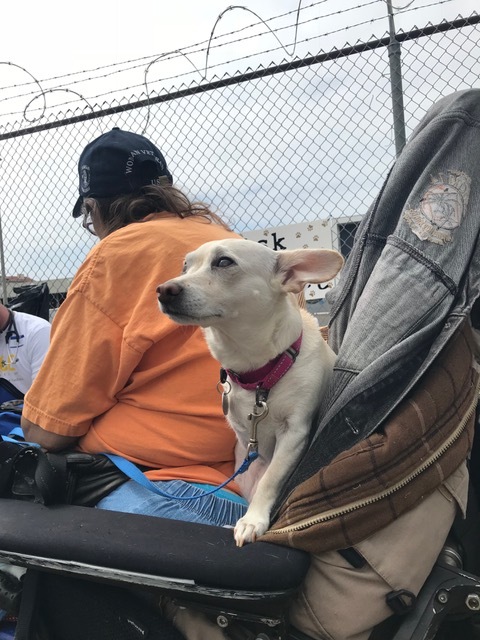 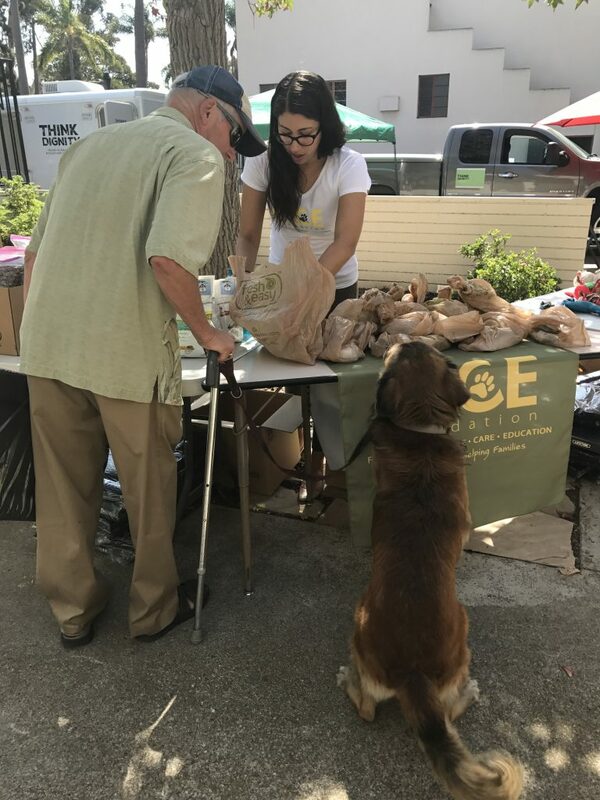 FACE’s Community Outreach Program focuses on connecting underserved pet owners with resources to veterinary care and pet supplies. 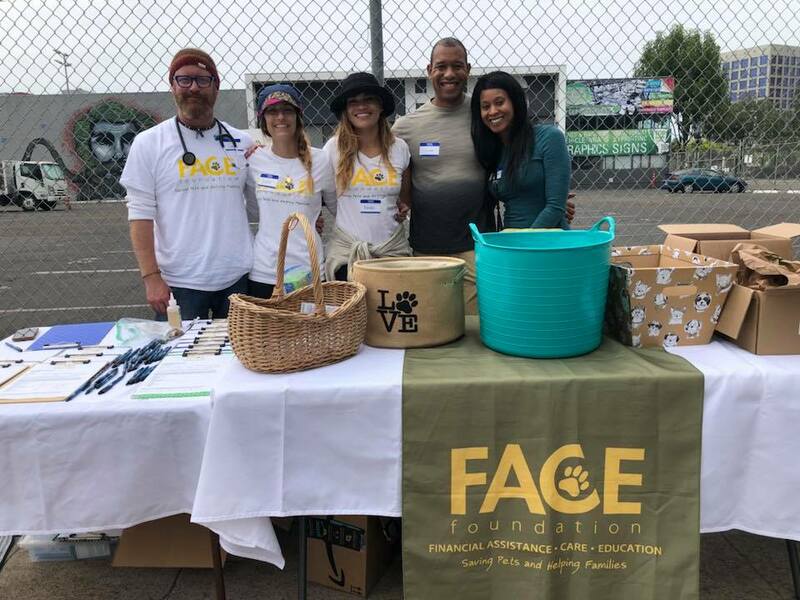 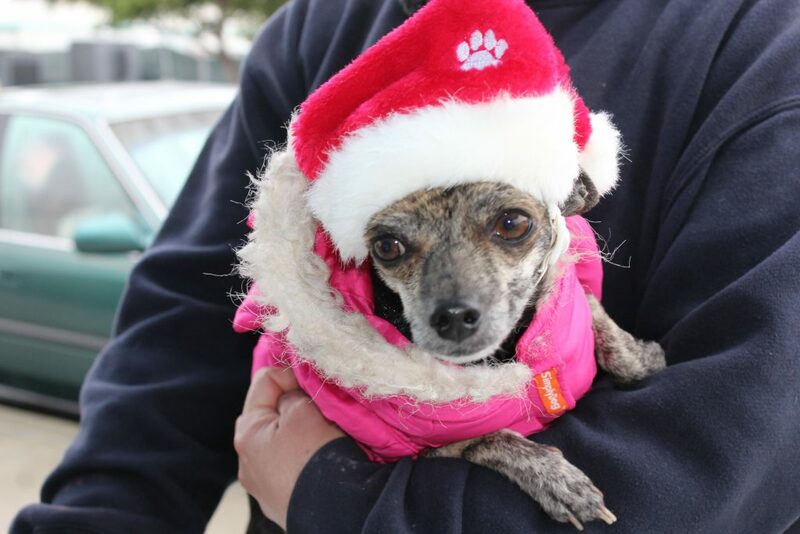 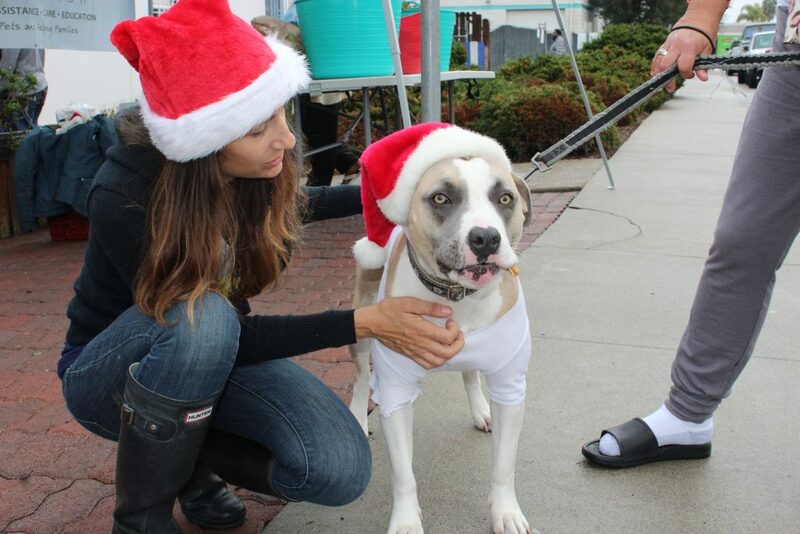 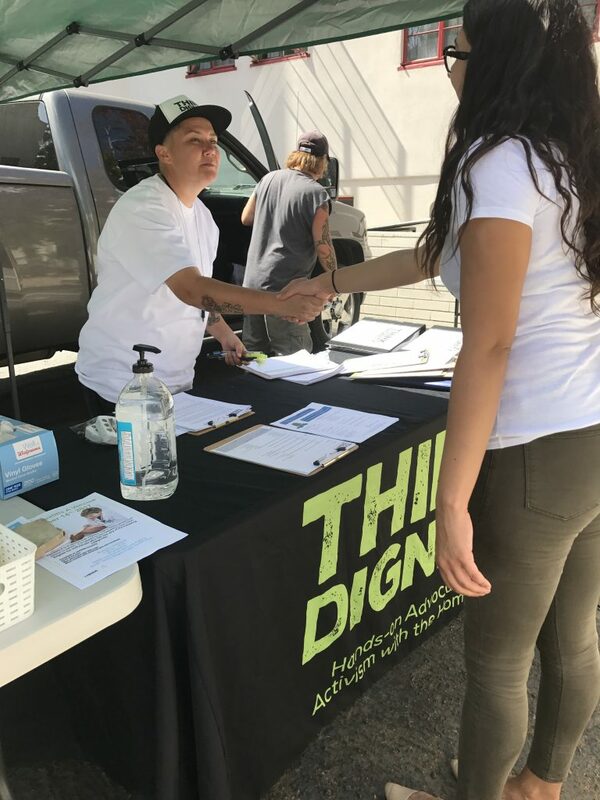 Since 2016, FACE has partnered with 11 different organizations to serve over 600 pet owners in San Diego County, many of which are experiencing homelessness. 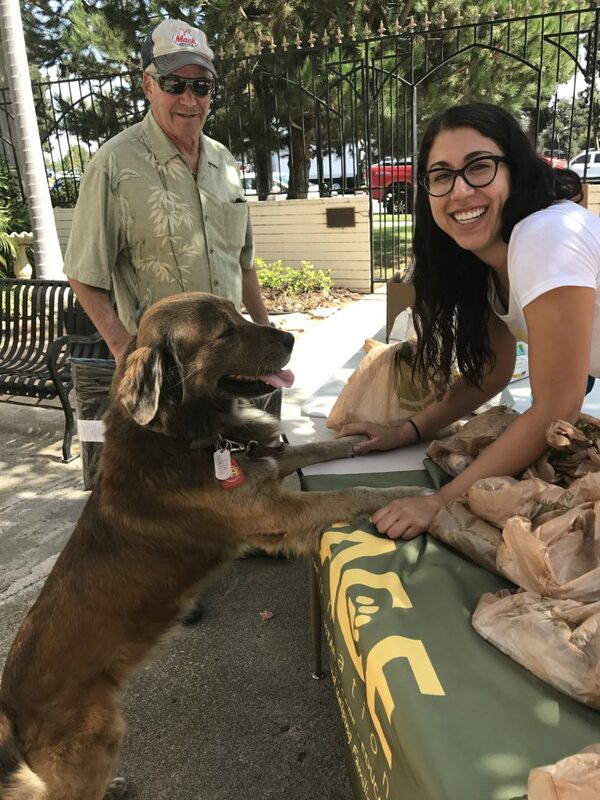 To get involved with this program, please email [email protected].